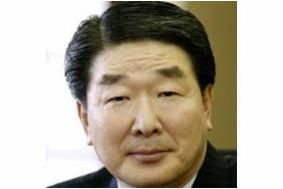 KOREA: New LG boss streamlines the company, while Samsung hints at new management to lead it forward | What Hi-Fi? However, while demand for DRAMs and LCDsis sluggish, Samsung believes now is the time to invest in porduction capacity for these devices, on the grounds that the current market situation will discourage others from doing so. It therefore expects its total investment this year to be 20tn won (more than £11bn), helping it capitalise on demand for ever smaller memory devices for mobile phones, and further increase its technological capacity in LCD panel production.